Australia has edged ahead of France and New Zealand in the battle for the teams title. 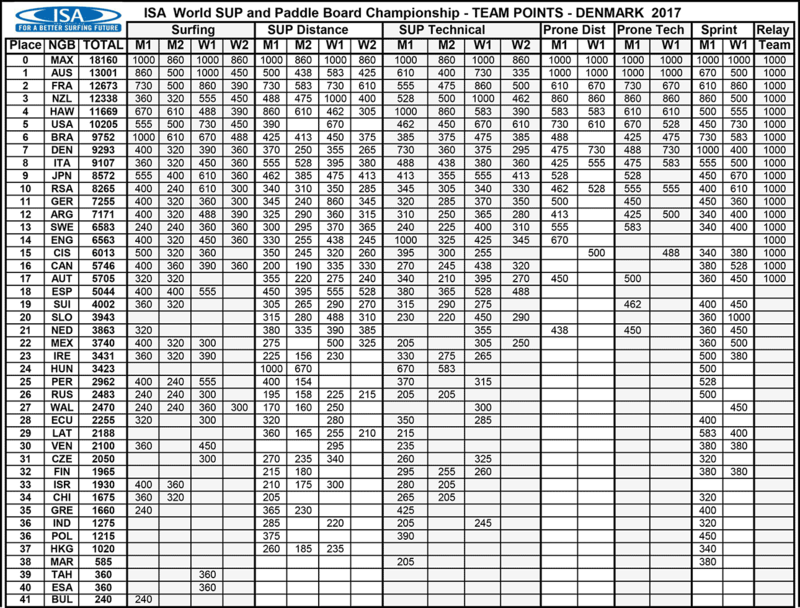 Here are the overall team standings with only one event – the team relay – left on the schedule. After the French were looking good for the team gold all week, defending champs Team Australia – the nation that has only ever lost this trophy once in the past five years – has edged ahead on the penultimate day of competition, thanks largely to the Green & Gold’s supreme dominance in the prone. It’ll all come down to Sunday’s relay, which starts at 10am, but right now it looks like the Aussies have the edge. Note that all 17 teams entered in the relay are given the maximum possible score in the relay (1000 points) as a placeholder, but that doesn’t change the simple maths: Team France simply needs to win and have Australia finish 4th or worse in order to claim the overall championship title Simple, but unlikely. New Zealand has a lock on third and a chance at silver, but can’t really overhaul Australia unless the Aussies fail to finish. No matter what happens, it’s been a mighty fine performance by the top three teams this week.